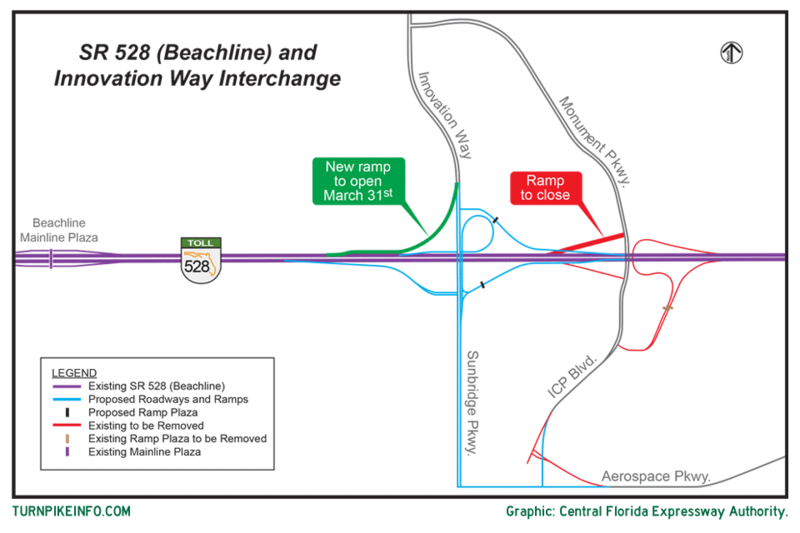 Fort Lauderdale, FL – The cost of fueling up the car is about what it was this time last week, according to the latest national survey from the U.S. Energy Information Admnistration. The weekly E.I.A. fuel price survey shows retail prices remained level across many regions. Nationally, the average price of a gallon of regular unleaded gas remains about $2.32. Some volatility pushed prices up along the Gulf Coast and Lower Atlantic states. Conversely, Midwest drivers enjoyed an average price drop of nearly four cents. Prices remained steady elsewhere across the country. The story was much the same for truckers, or anyone else driving a diesel vehicle. The E.I.A. weekly survey shows the price of diesel shaved about a penny per gallon, nationally, as the national average price dropped to about $2.53 per gallon. 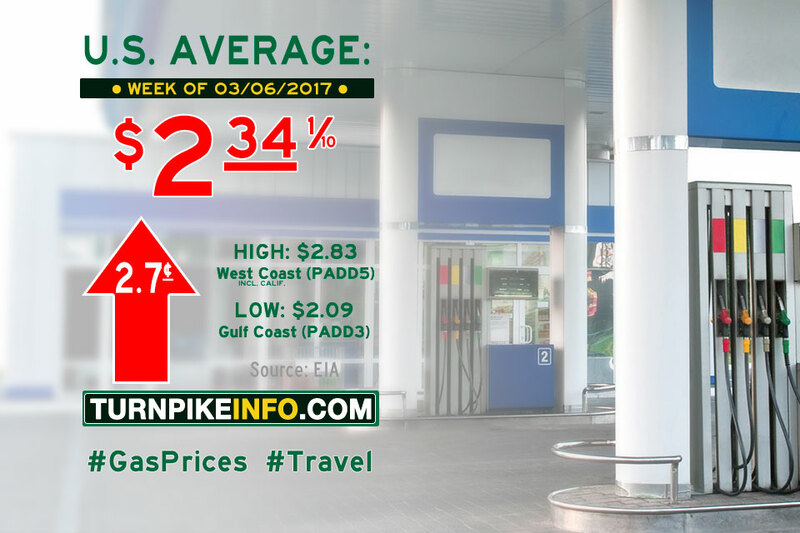 Fort Lauderdale, FL – The price of gas remained relatively stable across the United States during the past week, according to the latest release from the U.S. Energy Information Administration. Prices in all regions either remained the same or within a penny of last week’s figures, according to the regular E.I.A. price survey. Nationally, the average price of a gallon of regular unleaded gas remains $2.32. The story was quite different for truckers and drivers of other diesel-powered vehicles. The E.I.A. weekly survey shows the price of diesel went down an average of 2.5¢ per gallon, although the Gulf Coast enjoyed a surprise four-cent decline in prices. All regions had price declines ranging from one cent to four cents per gallon. Fort Lauderdale, FL – With the price of crude oil falling dramatically, even as people hit the road for spring break, the price of gas finally fell in nearly all regions this week, helping pull the nation’s average gas price down for the first time this month, according to the U.S. Energy Information Administration. It now costs about $2.32 for a gallon of regular unleaded gas, nationwide, although regional averages vary widely. 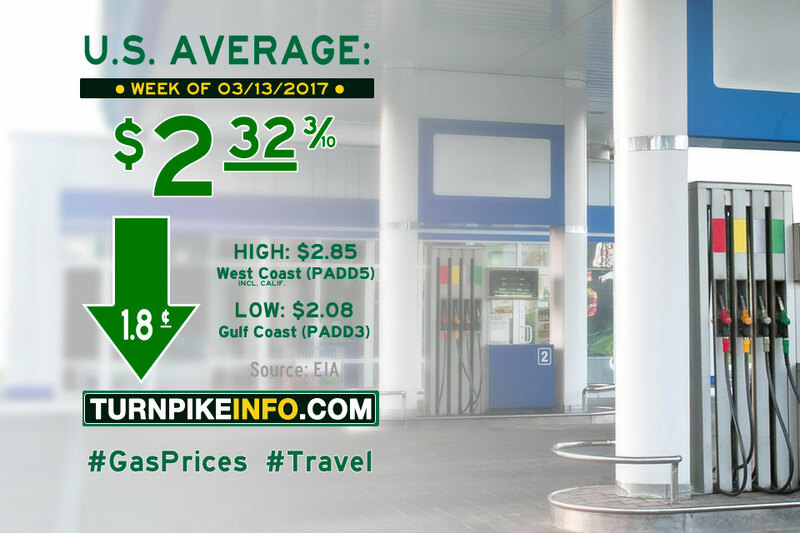 Gas prices did jump upward across the West Coast and Rocky Mountains, by about two cents per gallon; prices across the Gulf Coast and Lower Atlantic fell by about the same amount. Meanwhile, the cost of diesel fell across all regions, with the E.I.A. weekly survey showing a 1.5-cent decline in the average price of diesel. That shift helped push the national average down to about $2.56 per gallon. 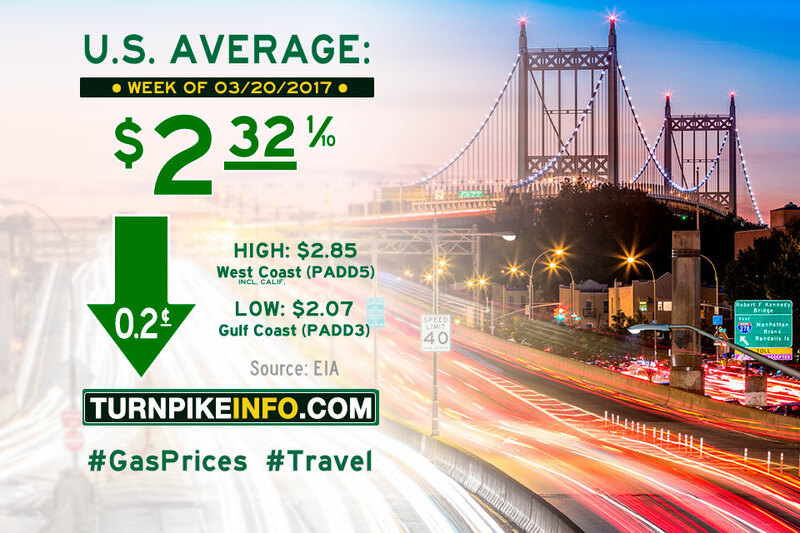 Fort Lauderdale, FL – The cost of driving is hitting new highs, even as spring break begins for many travelers; according to the U.S. Energy Information Administration, the nation’s average gas price jumped nearly three cents per gallon, pushing to just over $2.34 per gallon. Prices lurched upward in the Midwest, with more modest increases seen across the Gulf Coast and West Coast regions, according to the weekly gas price survey. However, like last week, prices across the East Coast either held steady or declined slightly. Meanwhile, the cost of diesel remained steady, with the E.I.A. weekly survey showing just a 2/10 penny increase in the average price of diesel. That little movement kept the national average at $2.58 per gallon.